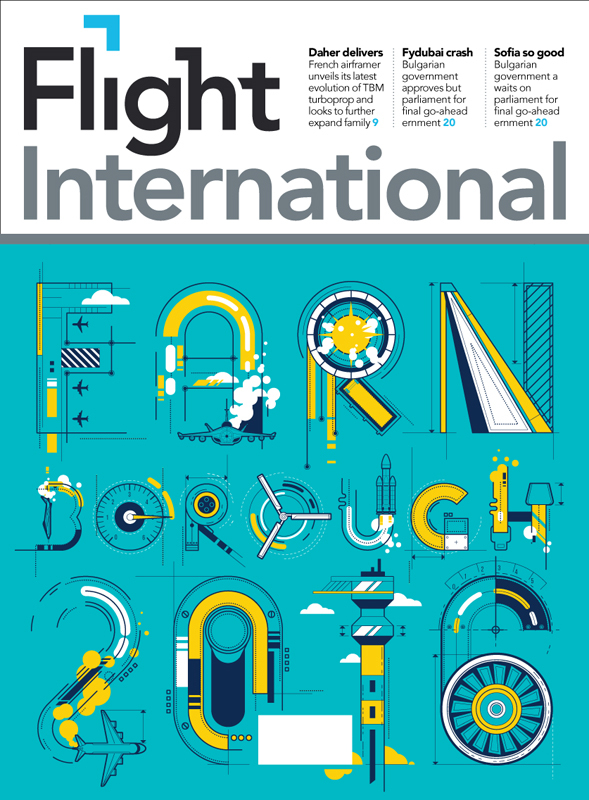 Blindsalida was asked to illustrate a special cover for 'Flight International' to celebrate the Farnborough Air Show. Blindsalida created this clever typography basing each letter form on an icon from the industry, to mark the biggest event in the aviation calendar. To see more of Blindsalida's work, click here. Blindsalida is represented by Meiklejohn. Published on 3 August 2016.